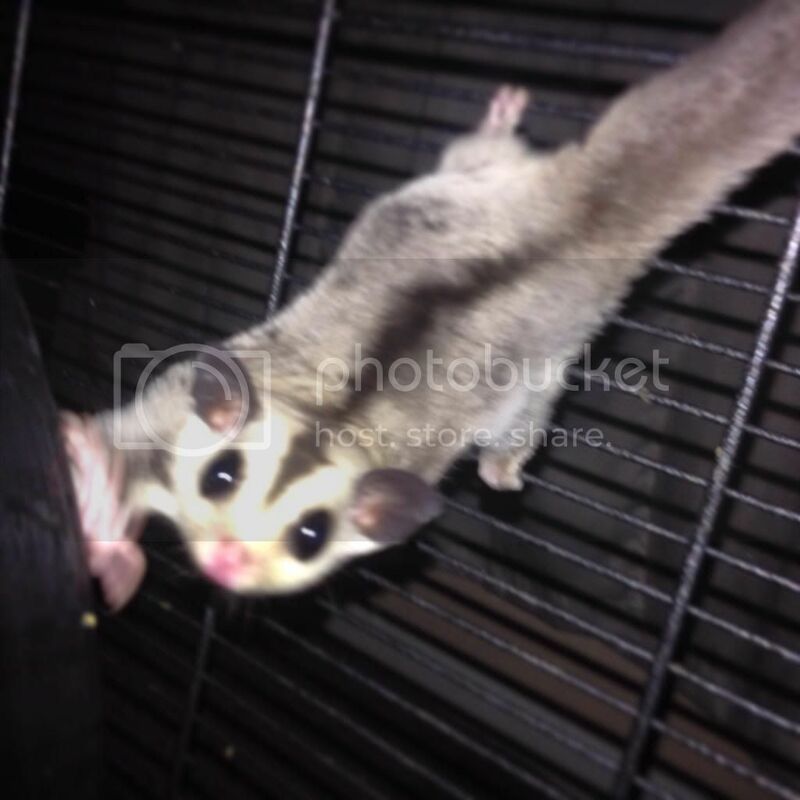 Felix will be allowed to grieve and placed in with other gliders soon. This was a Heart wrenching day but I got through it. Glider Central is one of the websites I came to when Rocky was a baby, sold to me too young and dying, y'all helped me get through that only for him to get cancer a year later. Sometimes I thought Foamy was mad at me for taking him, I had him put to forever sleep at the vet. Her and I had a love hate relationship, she still ripped off a little peice of my heart when she went over the rainbow bridge before I got up this morning. Aww... Sorry for your loss. Glider free Foamy. Glide free Foamy. You will be forever missed. I am so sorry for your loss Cora, I can't even imagine. I wish I was with you now to give you a big hug and cry with you I lit candle for her this morning and said a prayer for you.